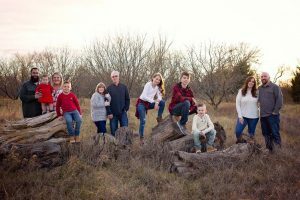 The Vitex aka Chaste Tree is a crowd favorite for North Texas, and it has one of the longest blooming seasons for flowering trees in Texas. Beautiful lilac purple blooms that are extremely fragrant, adorn the Vitex ‘Shoal Creek’ tree shown below from May to September. 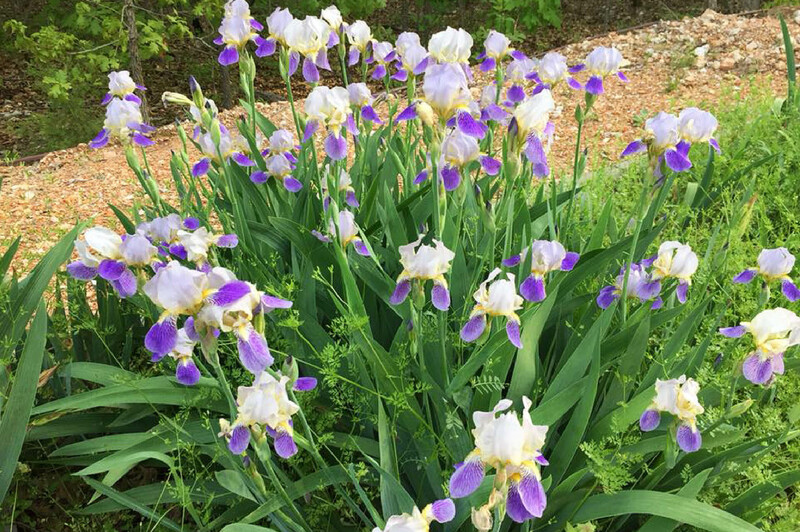 The blooms are irresistible to pollinators of all sorts including; bees, butterflies, and hummingbirds. Vitex are large multi stemmed shrubs that maintain fairly dense, symmetrical and rounded canopies. 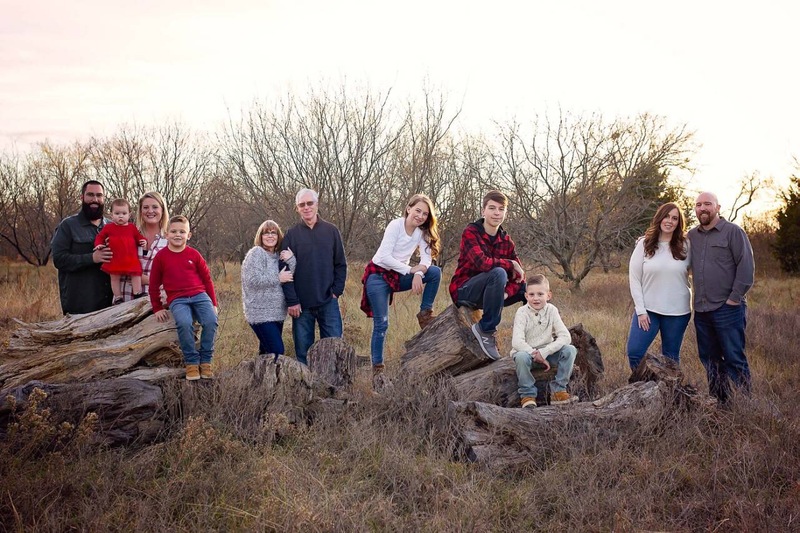 Vitex trees do not drop any fruit, there are no known insects that feed on them, they have no known diseases, and they do not require any special soil when planted in North Texas. They can tolerate most soil conditions, provided they are well drained, and will flourish in full sun. 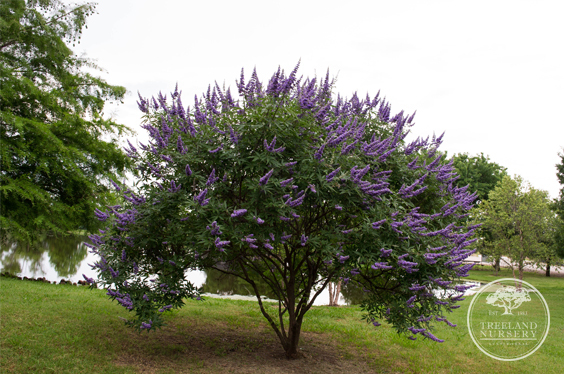 The Vitex is also proudly designated as a Texas Superstar Shrub by Texas A&M University. 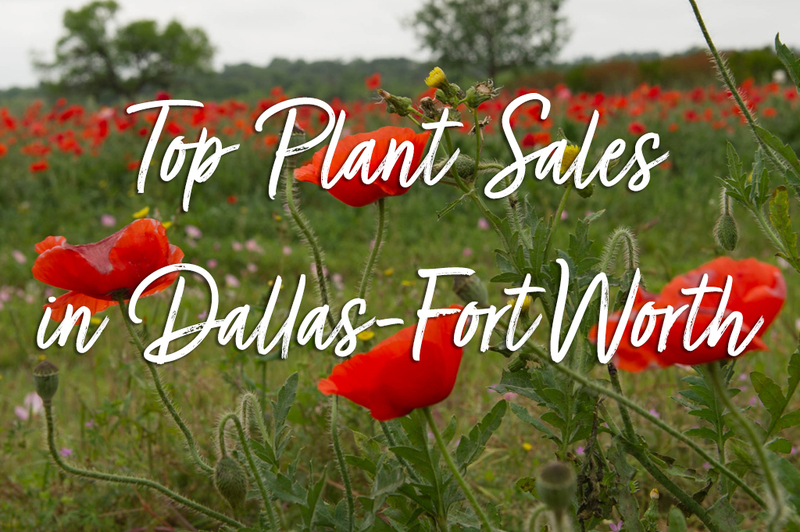 At Treeland Nursery, we sell the Vitex ‘Shoal Creek’ and Vitex ‘Delta Blue’ varieties. 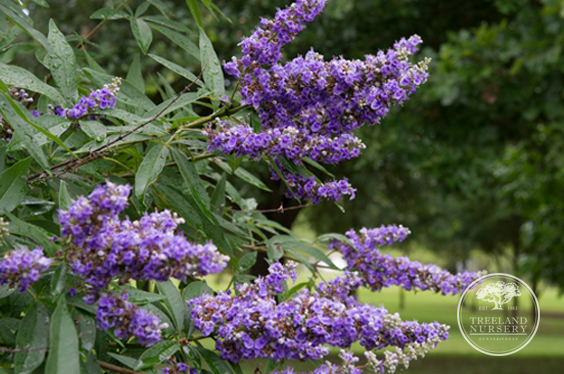 The Vitex ‘Shoal Creek’ cultivar was selected for it vigorous growth habit, large flower spikes and it produces the best lilac purple flowers. 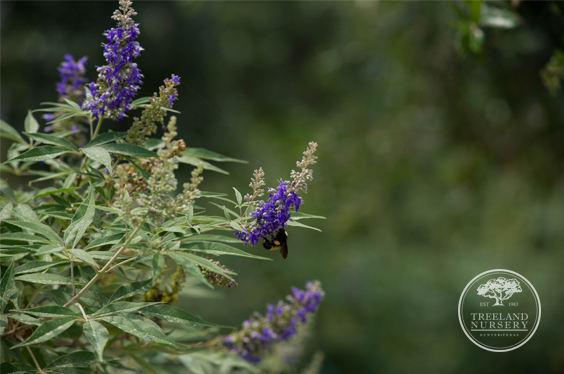 The Vitex ‘Delta Blue’ cultivar is known for it’s brilliant bright blue-purple flowers, smaller sized leaves, and it shares the same fast growth rate as the ‘Shoal Creek’. ‘Delta Blue’ Vitex 30 Gallon Tree preparing for it’s next round of blooms. 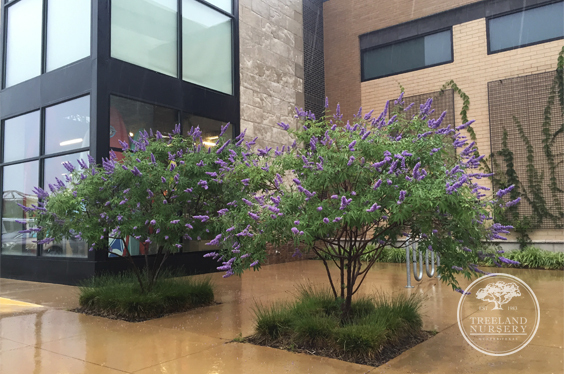 Vitex trees work in just about any landscape design as long as full sun is permitted. 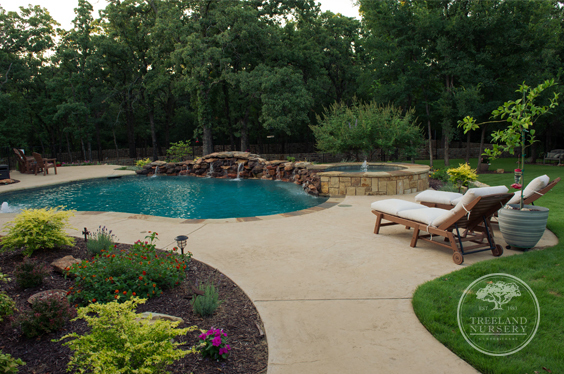 This is a recent installation of ours at The Oaks of Argyle, in Argyle, Texas where a customer wanted to accent behind her pool and hot tub area. 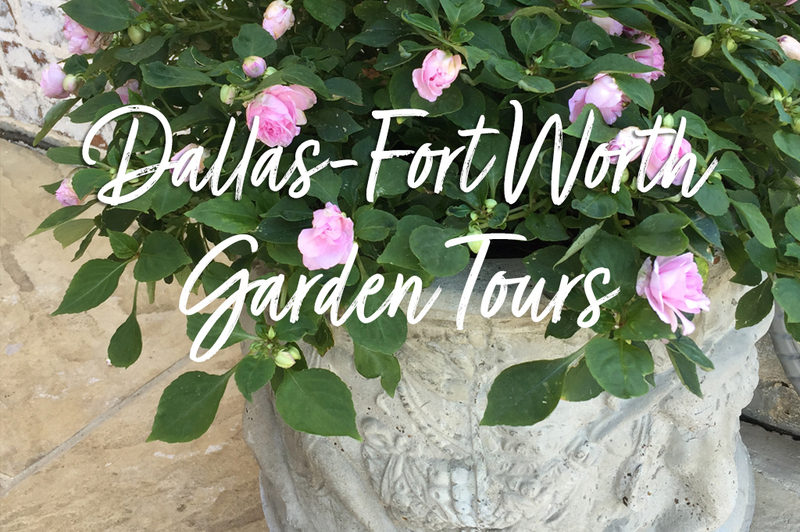 The flower petals are not messy next to pools like crape myrtles can be. Right when this was taken the blooms were just preparing, by now it will be lush and full of colorful blooms. 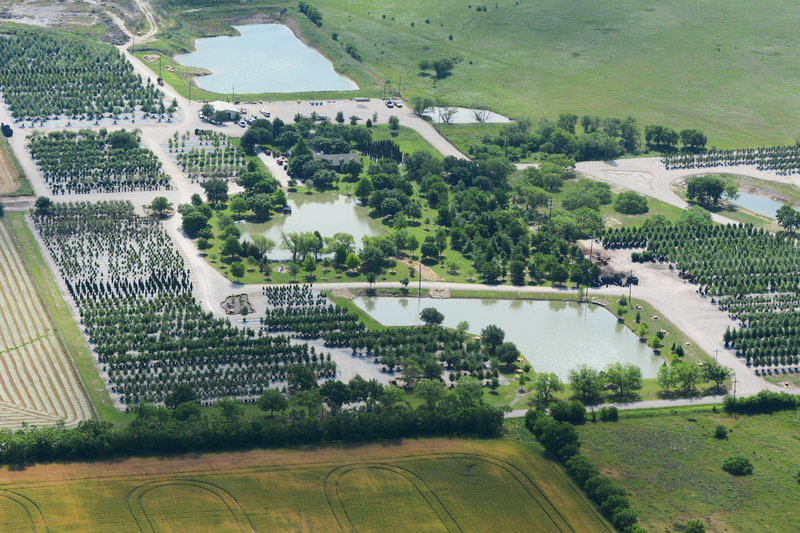 They are a fabulous tree for Texas, and we are even getting ready to plant more around the farm ourselves. 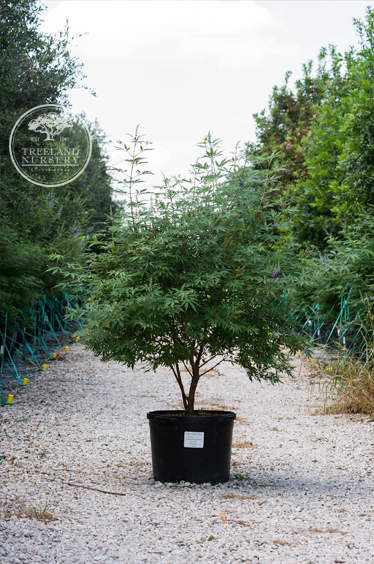 If you would like to learn more about the Vitex trees we offer please visit our website, or feel free to call 972.372.4737 or email us at sales@treelandnursery.com with any questions. Next Next post: Slugs eating your hostas?